Our audio visual (AV) services provide solutions for Education, Corporate Business, Military, Government and Healthcare. 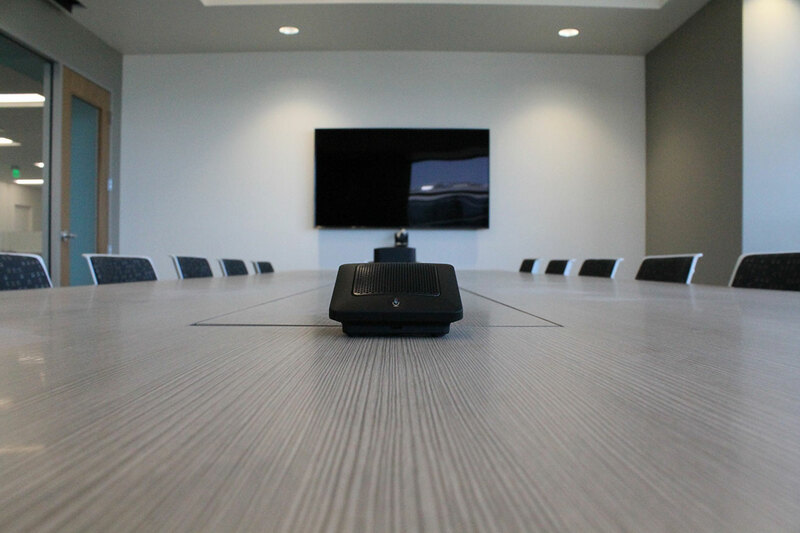 Our professional conception, design and installation service allows the integration of state of the art equipment to seamlessly integrate with your system, providing you with high quality and easy to use AV technology. 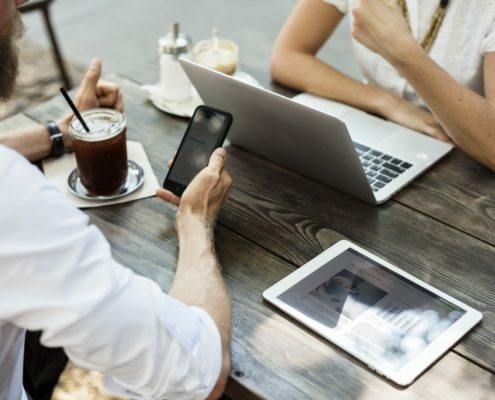 As your network evolves, we’ll partner with you to ensure your network infrastructure can support the demands of your business and needs of the future. 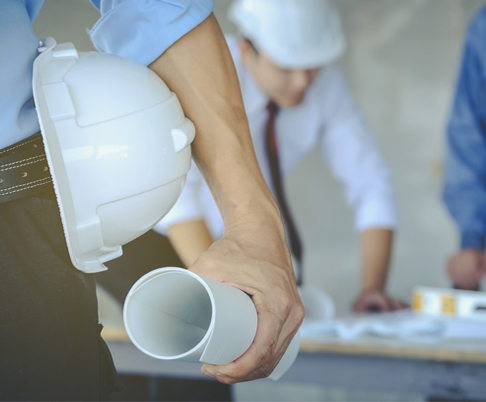 We provide pre-job planning & budgets, estimating, engineering and project management for new construction, relocation, expansion and tenant improvements. Since 1997, ACI has been a design, project management and installation service provider of voice, data, fiber, structured cabling and audio visual systems. Our goal is to create and maintain long-term partnerships with our customers by providing well engineered solutions. We dedicate our time on the front end, to ensure a project’s success. We have a firm commitment to quality installations, value with integrity, timely service, along with exceptional customer support. By taking care of our customers, our reputation takes care of itself. ACI provides a single source, complete solution from certified design, through installation, project management and maintenance services. Our team of experienced professionals strive for excellence, follow industry standards and continue to educate themselves as new technology emerges. Category 5e / 6A / Fiber Optic Cabling, OSP Aerial / Underground, Racks / Cabinets / Tray, Air Flow Control / Cold Aisle Containment, Paging, Testing Certification. ACI has partnered with the leading manufacturer’s within our industry to provide creative solutions to our clients most demanding Telecomm and Audio Visual requirements. 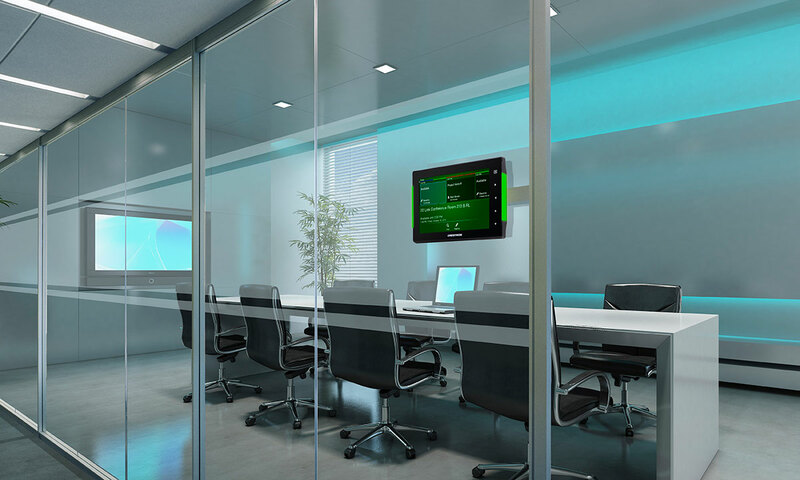 Displays, Projection, Video Conferencing, Digital Signage, Sound, Lighting Control, Conference / Boardrooms, Training Facilities, Class Rooms, Lobby / Reception. timely service, along with exceptional customer support has enabled us to be successful in the Enterprise and Data Center market place. ACI has been working with Fujitsu America for many years and ACI has always delivered quality service and on time installation. Access Communications is a stellar resource for us. They have delivered some incredibly large projects under extremely tight timelines while retaining a high level of quality. They always stand by their work and are flexible enough to help us achieve out-of-the-box solutions for our critical infrastructure. Over the years Access Communications has done an excellent job supporting our needs. Great service, quality and execution. Over the past 6 years Access has been doing an excellent job servicing the inside and outside plan network infrastructure for our Campus. Their pricing and service in always fair, and they deliver on time and budget. Access Communications has been doing PAMF’s Voice and Data cabling for the past 13 years. We rely on their expertise and quality work. They have high work standards and always follow the industries wiring codes. PAMF enjoys working with their project managers who are very knowledgeable.